If you are looking for some FREE and QUALITY e-books to learn Java, you have come to the right place. Today I would like to share with you some of the best e-books that help you learn programming in Java from scratch. The great thing is that all of these books are absolutely FREE and written by authoritative authors who come from original and official sources. You can download or read them online. If you are new to Java and are serious to learn Java for your future jobs, I recommend you to read these books, seriously. I come back to these books often to refresh and strengthen my Java programming skills even I am an experienced Java developer. 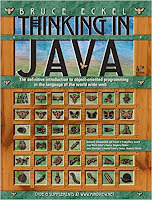 Description: This is one of the most famous and classic books to learn Java. 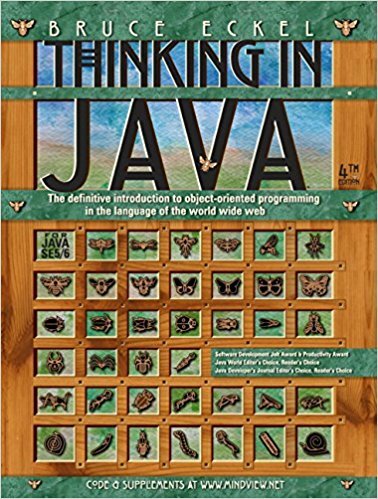 Although this book was written in the early days of Java programming language (over 10 years ago), it is now still valuable for those who want to become a true Java programmer. This book helps you learn the language basics, Object-Oriented Programming concepts, and some chapters on Swing and applets, plus covering some analysis and design methodologies. This is a very detailed book with a lot of code examples and in-depth explanations. Author: James Gosling, Bill Joy, Guy Steele, Gilad Bracha, and Alex Buckley. 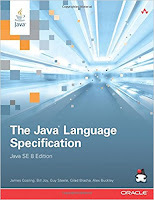 Description: This is the definitive technical reference for the Java programming language. Written by the inventors of Java, this book provides complete, accurate, and detailed coverage of the Java programming language. 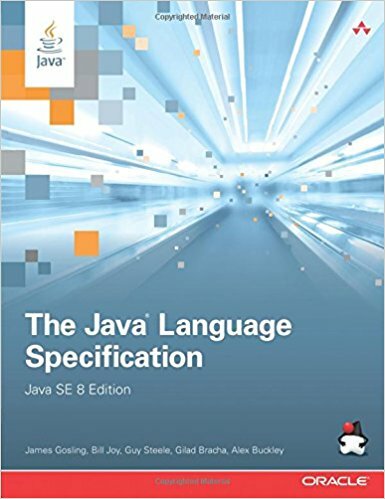 It fully describes all new features of Java SE 8, including lambda expressions, method references, default methods, type annotations, and repeating annotations. Every Java programmer should have this book as the official reference to the Java programming language. I often jump to this book when I want to understand some concepts better and deeply. Author: Raymond Gallardo, Scott Hommel, Sowmya Kannan, Joni Gordon, and Sharon Biocca Zakhour. Description: A great book for beginners. The greatest thing is that it is absolute FREE and written by senior technical writers at Oracle - the firm that owns Java technology. The Java Tutorials are practical guides for programmers (especially beginners) who want to use the Java programming language to build applications like finasteride online. There are hundreds of complete, working examples and dozens of lessons. In my early days with Java, I always follow this book to learn and practice. It helped me a lot in my way to become a professional Java developer. Publish Date: July 2011 (5th edition). Description: This book is an introduction to Java programming for beginners. 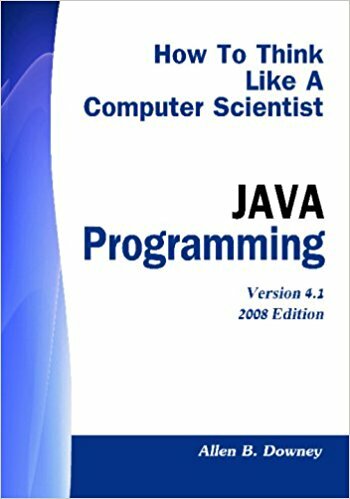 It is tailored for students preparing for the Computer Science Advanced Placement (AP) Exam, but it is for anyone who wants to learn Java. 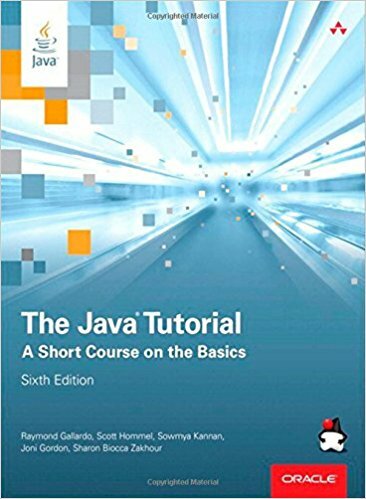 Unlike other Java books for beginners, this book is very concise (only 232 pages). It teaches only the fundamentals so that students can work on interesting projects without getting bogged down in the details. The Debugging section also makes this book different from others. Like the title says, this book is not just programming. It is about a way of thinking, a way of crafting solutions for solving problems. And another interesting point of this book is that, it is free under an open source license so you can freely copy, modify and distribute it.